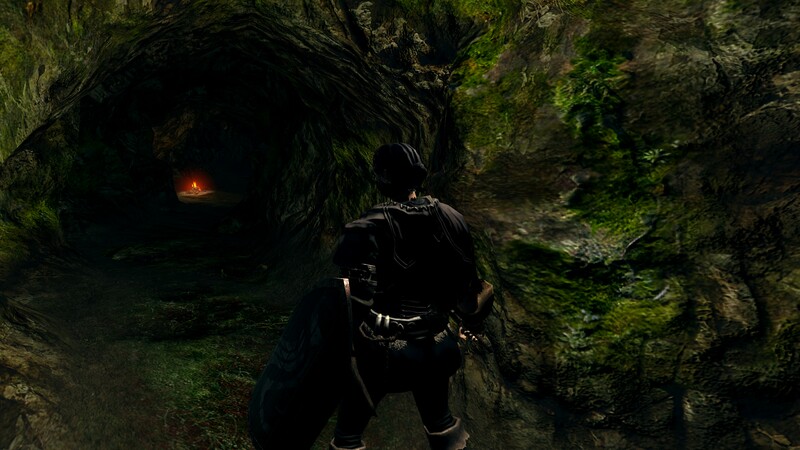 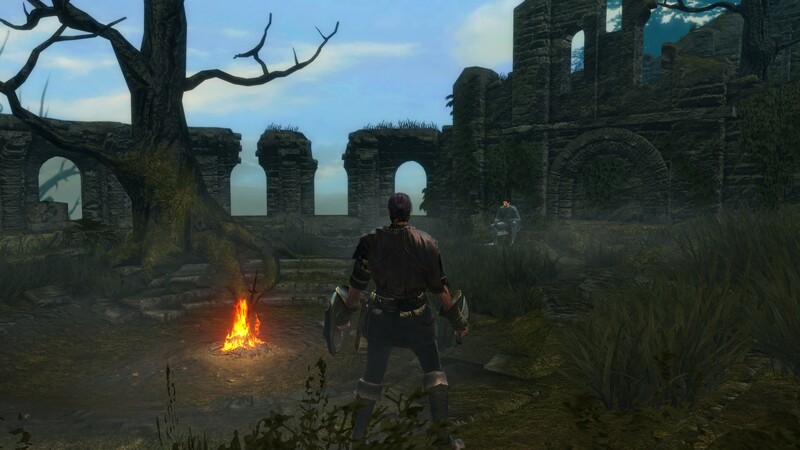 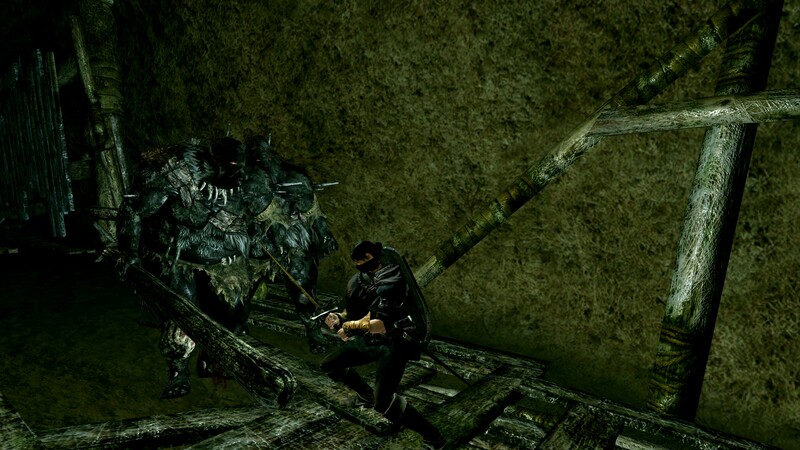 A tour through the early areas of Dark Souls: Remastered. 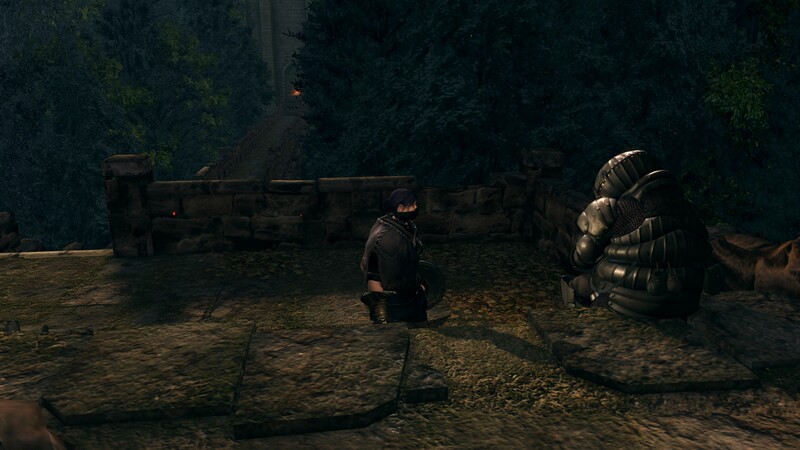 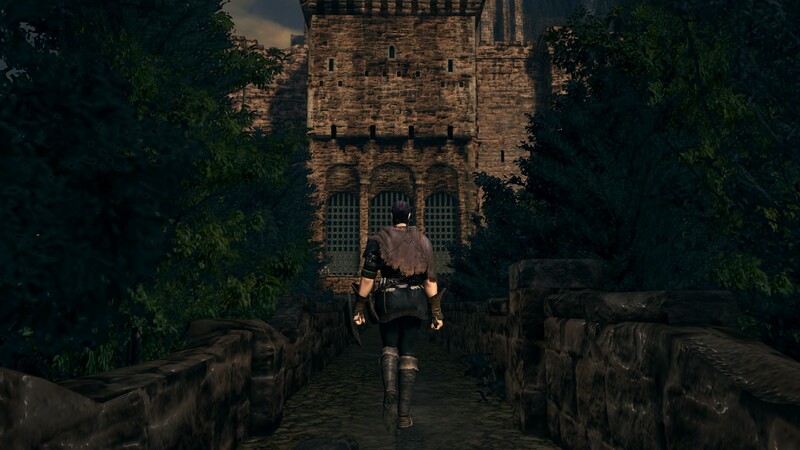 It's time to return to Lordran. 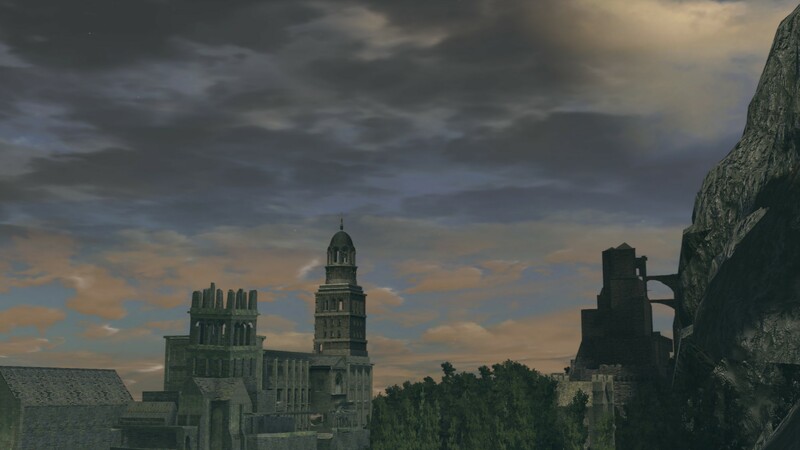 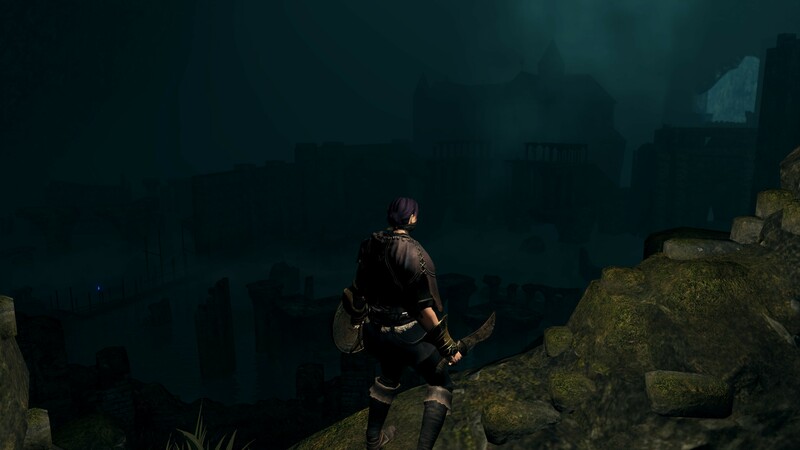 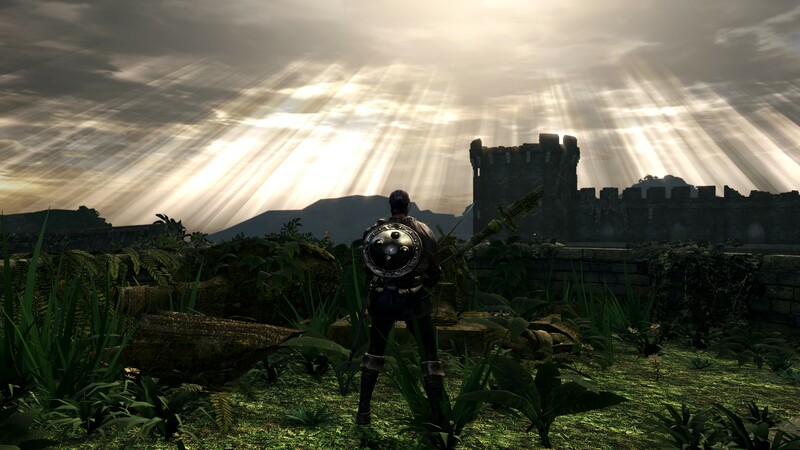 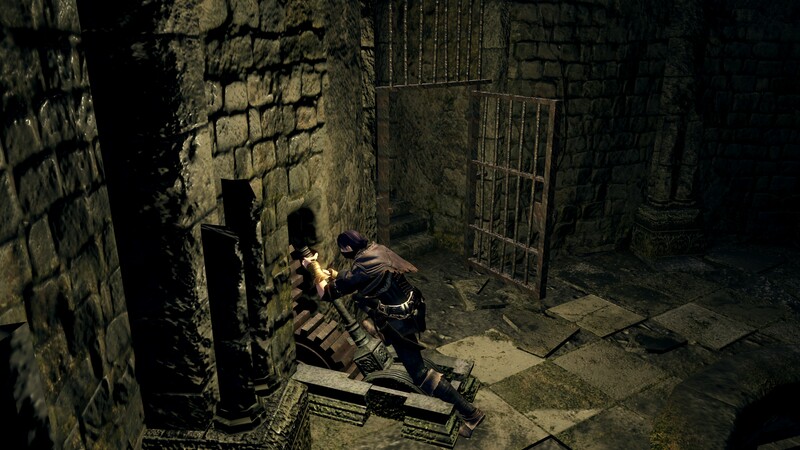 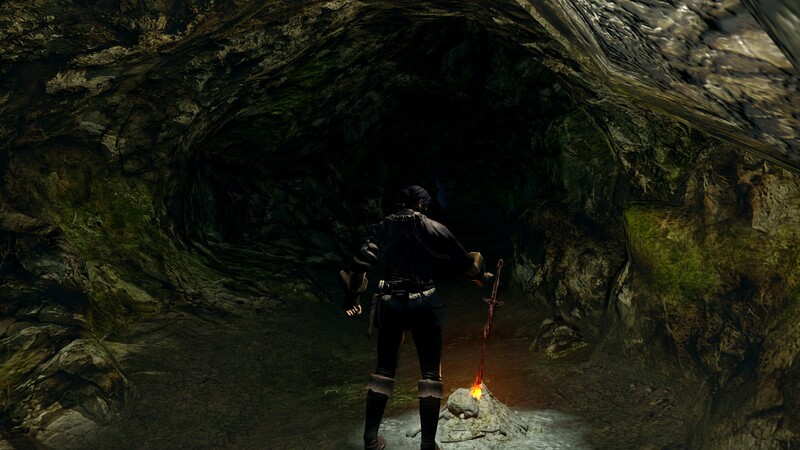 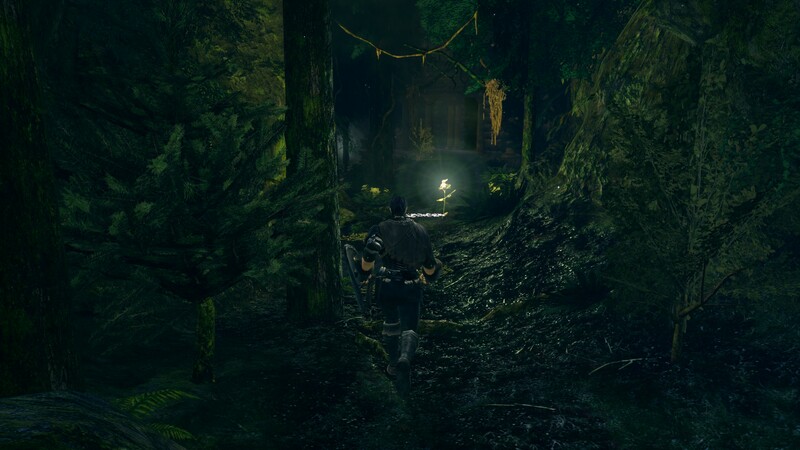 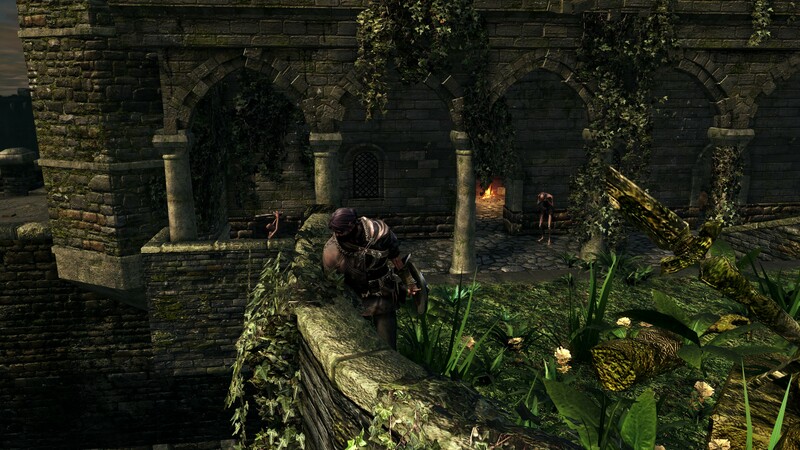 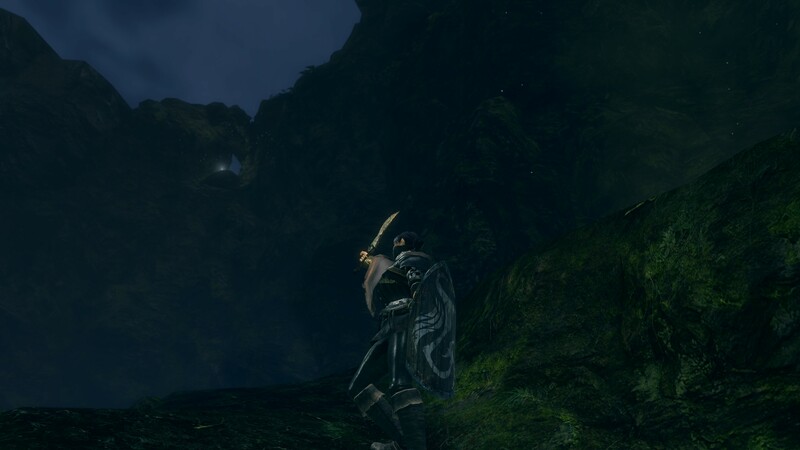 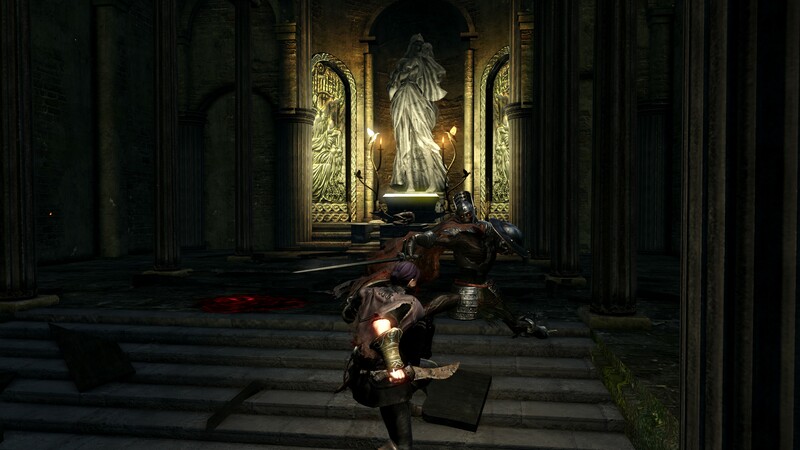 I've been playing through the early areas of Dark Souls: Remastered on a mission: not to ring the bells of awakening, but to take screenshots of the fancy new PC version without a HUD obscuring the sights. 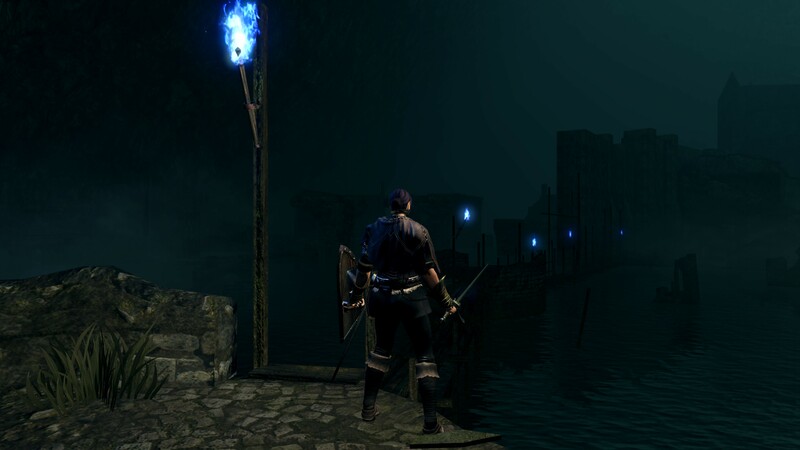 Remastered finally brings a quality port to the PC. 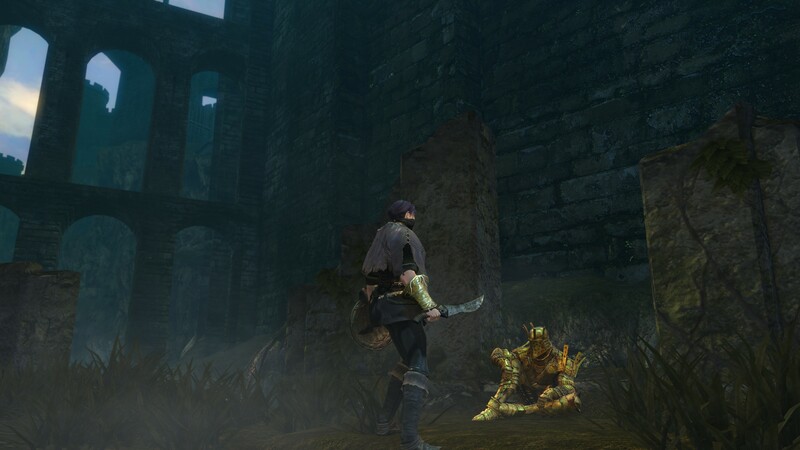 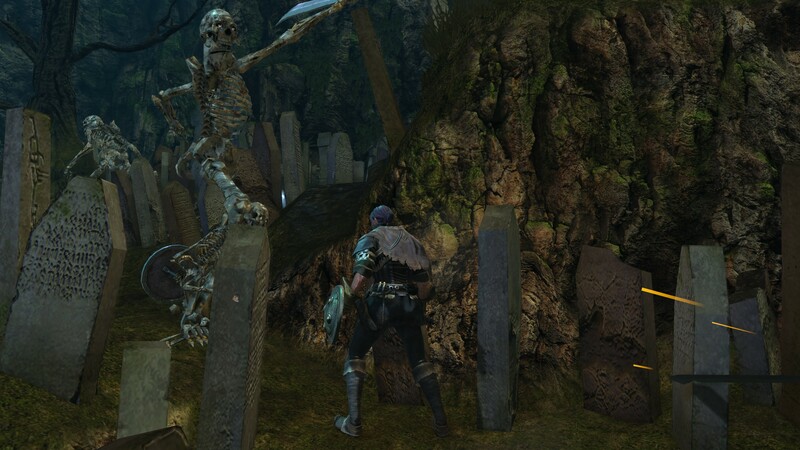 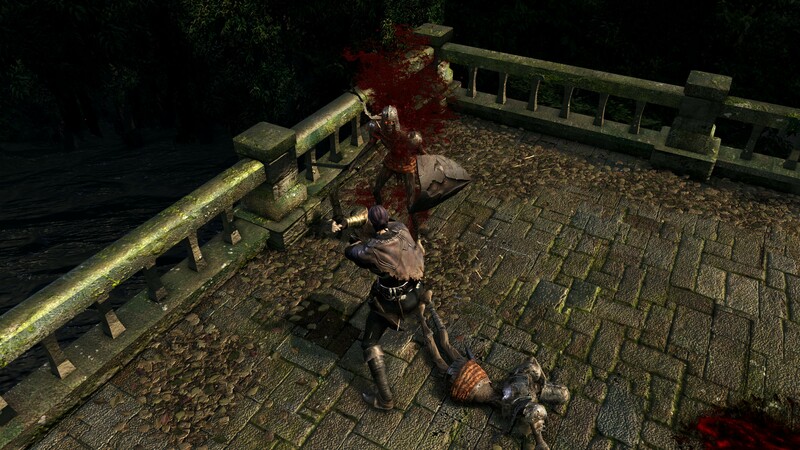 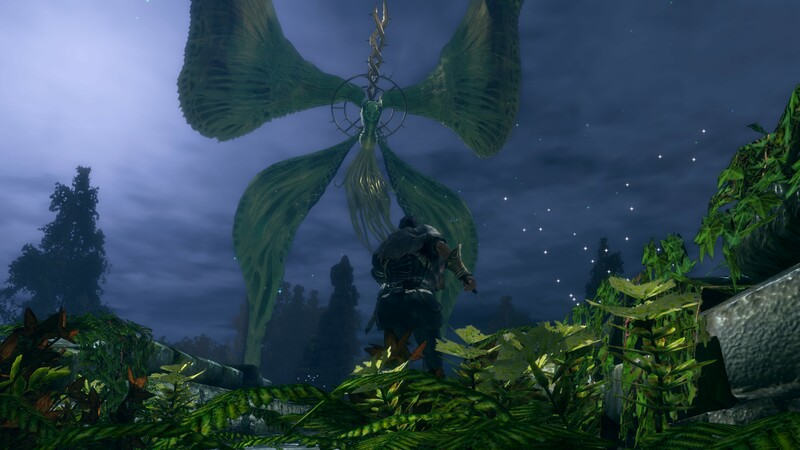 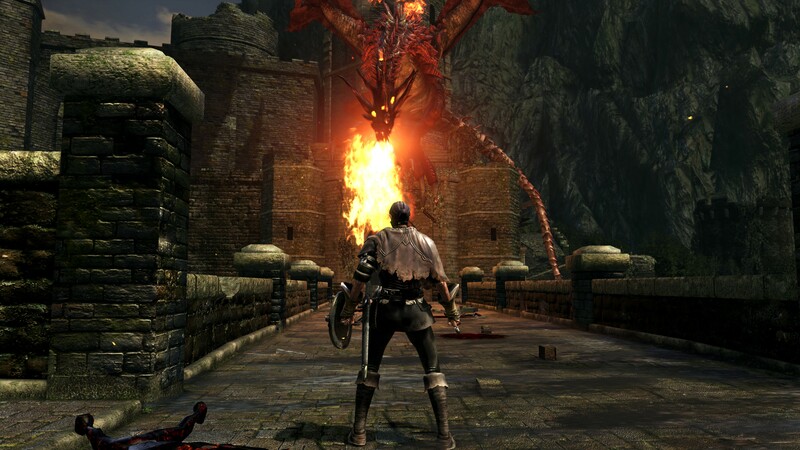 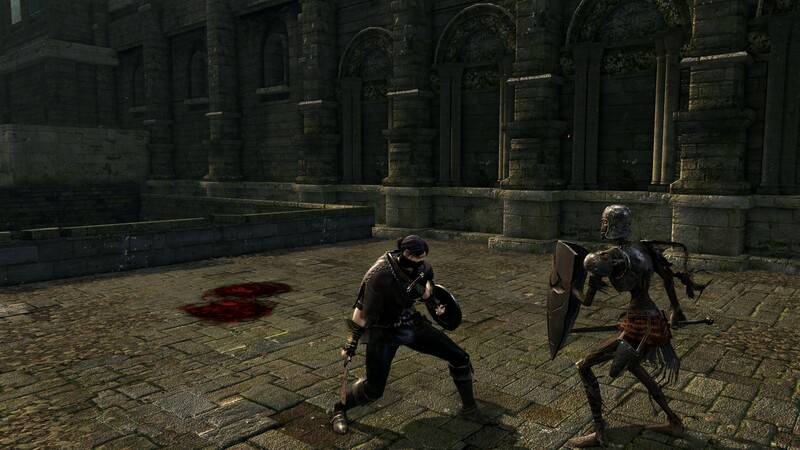 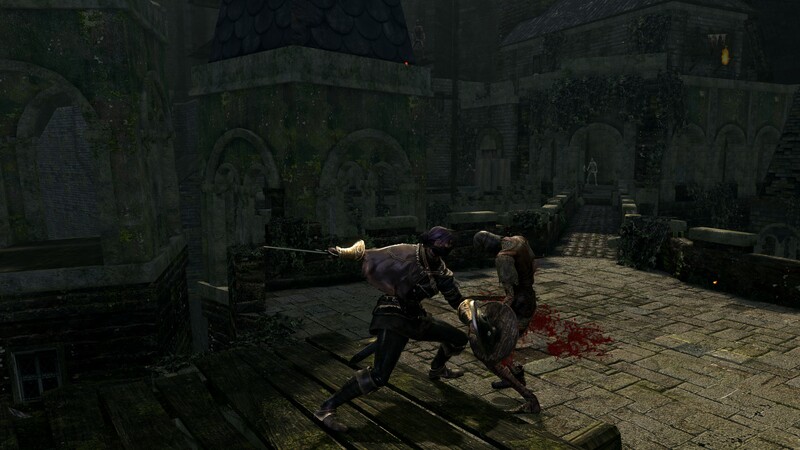 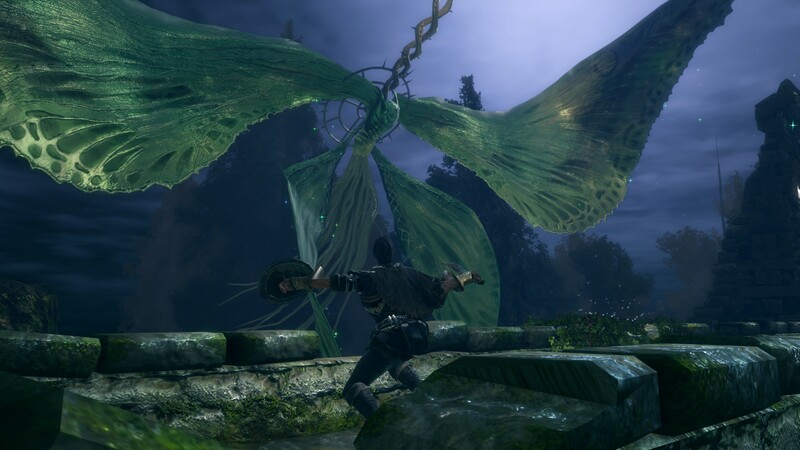 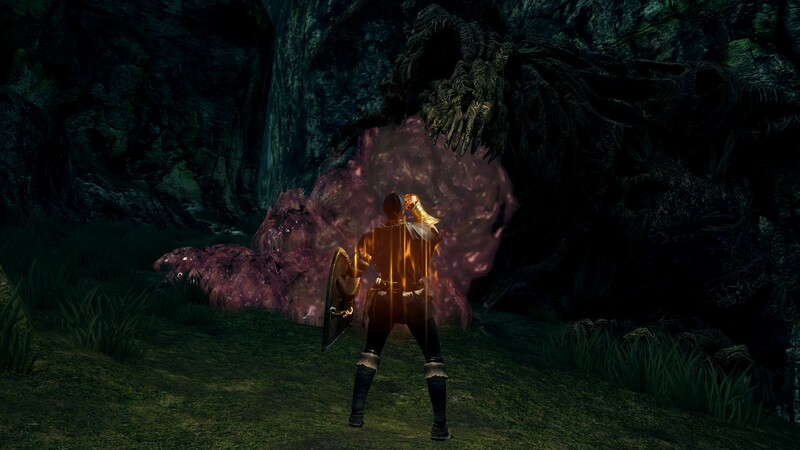 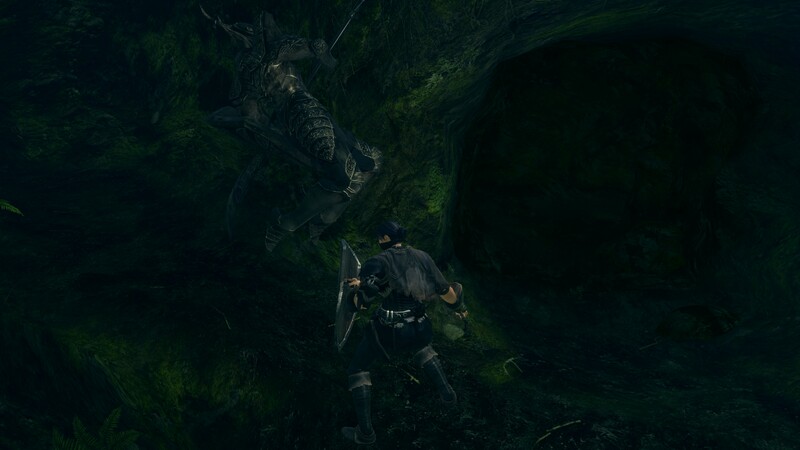 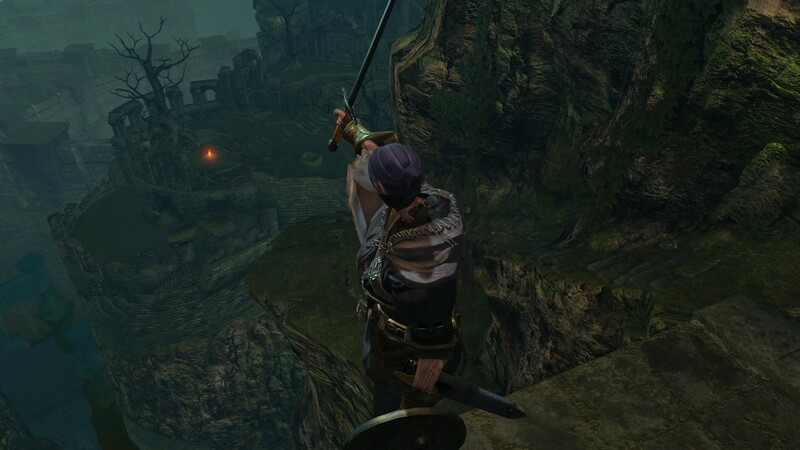 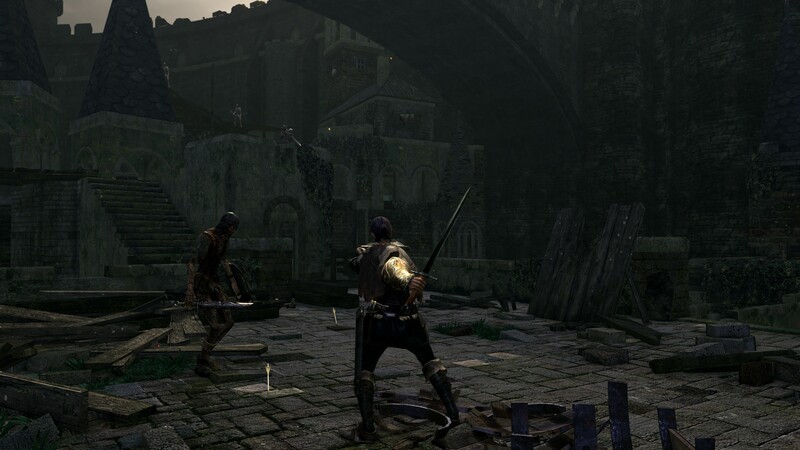 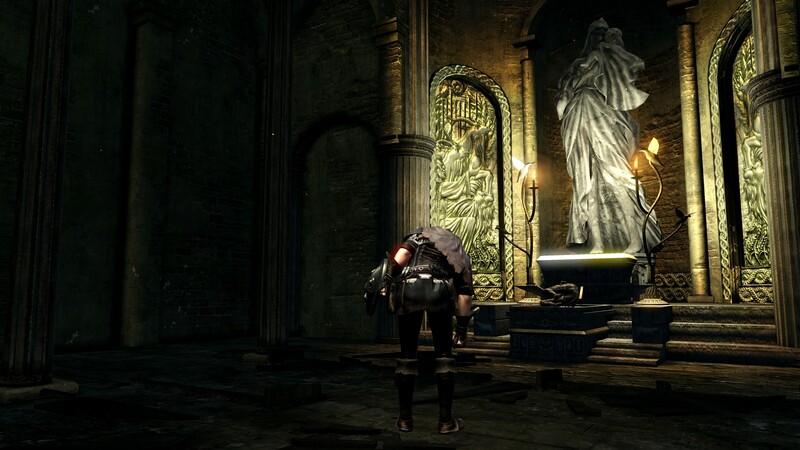 Summons signs are plentiful and the game runs at 60 fps, but aside from a few graphical touches here and there, this is mostly the same Dark Souls we know well—but with much better performance, as we break down in our technical analysis. 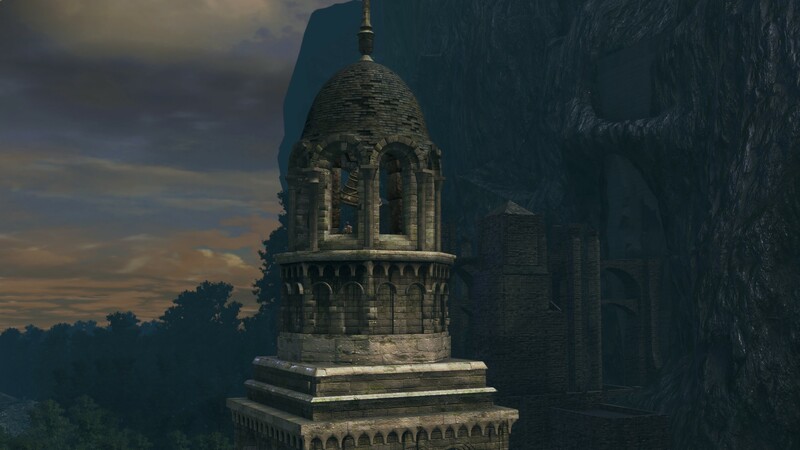 Above you'll find a collection of 4K screenshots of Dark Souls: Remastered, to give you a chance to scrutinize the small changes. 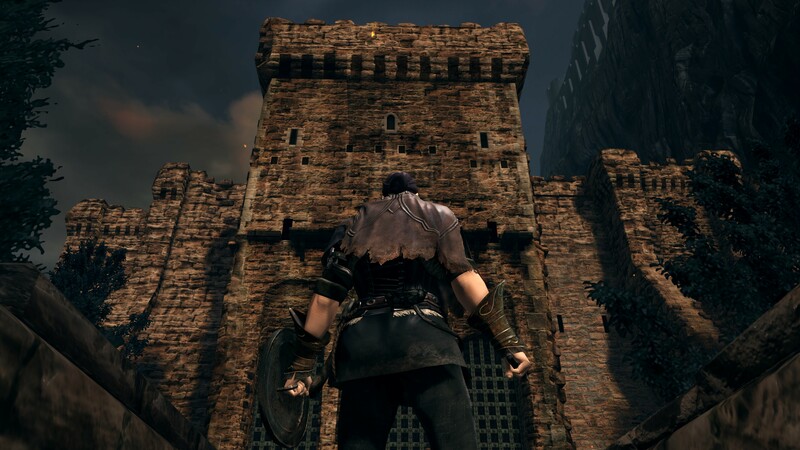 There are some new textures in Remastered, and visual post-processing that subtly changes the overall look of the game. 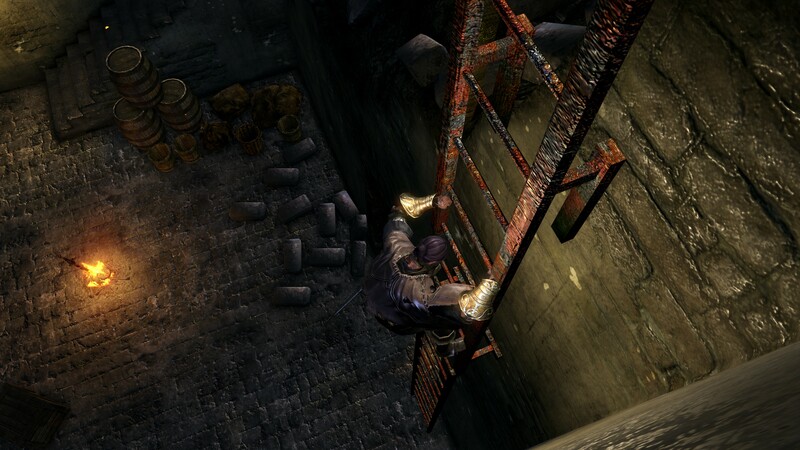 A lot of surfaces have specular highlights applied that didn't before. 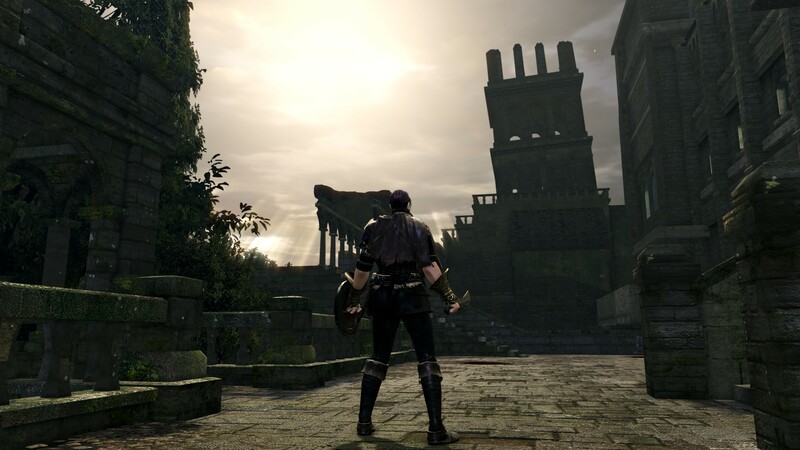 But these changes are minor enough that if you aren't comparing the Remastered version directly against the original, you likely wouldn't notice the difference.